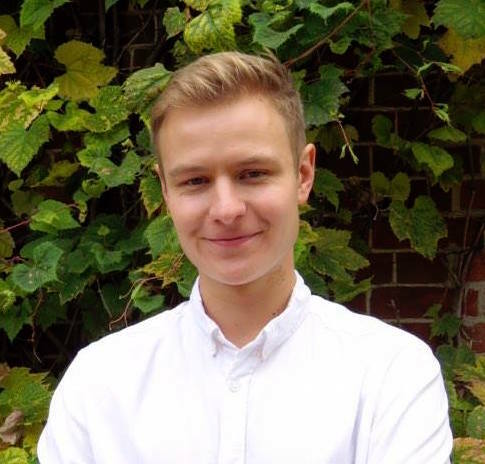 I am a PhD candidate at the Dialogue Systems Group at University of Cambridge working on long-term conversational agents jointly supervised by dr. Rich Turner and prof. Anna Korhonen. Over last two years I had a chance to work with dr. Milica Gašić. Prior to PhD, I was working on training deep belief networks using high-temperature expansion being supervised by dr. Rich Turner and advised by Nilesh Tripuraneni. I am passionate about everything that is related to mathematics, statistics, machine learning and artificial intelligence. Over last four years I have worked on Bayesian statistics, variational inference, multivariate time series and copulas. If you have any questions feel free to contact me - my mail is pfb30@cam.ac.uk. NEWS: Along with the PolyAI crew we gave a tutorial on the Conversational AI at PLinML in Warsaw. Slides and code are here! © 2019 Paweł Budzianowski. Powered by Jekyll using the Minimal Mistakes theme.